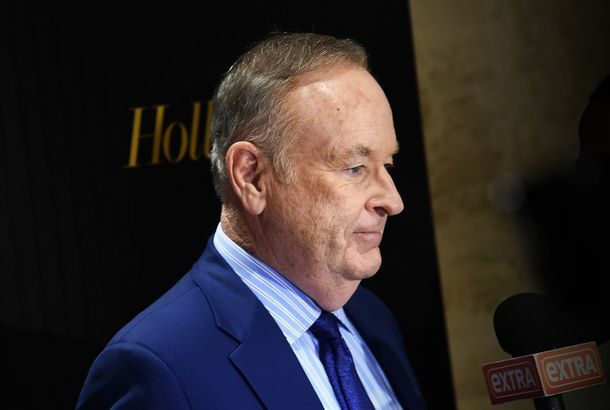 Why 4 Women Are Suing Bill O’Reilly for DefamationFormer Fox News anchor Laurie Dhue says O’Reilly defamed her when he denied the sexual-harassment claims against him. 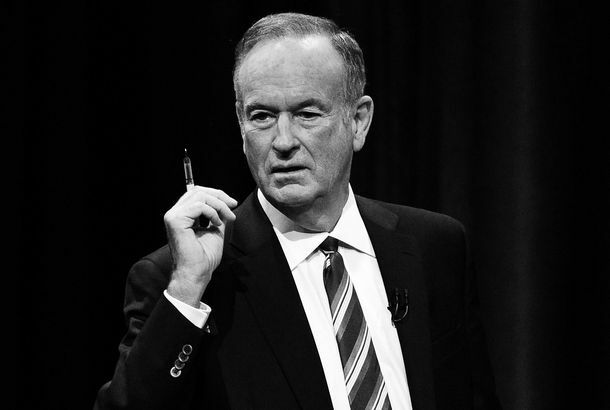 Two More Women Sue Bill O’Reilly for DefamationAndrea Mackris and Rebecca Gomez Diamond say O’Reilly and Fox News portrayed them as politically motivated liars. 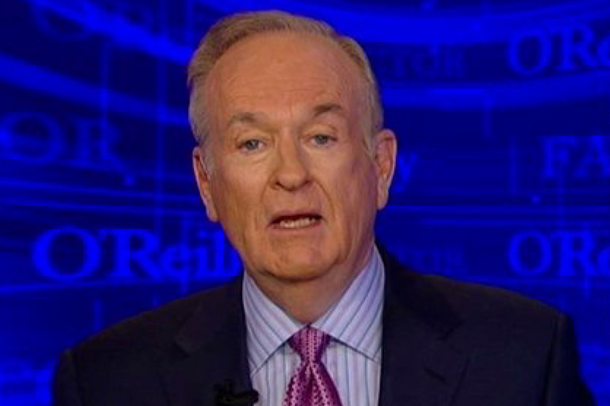 Bill O’Reilly Owned Himself With His Clothing Conspiracy TheorySure, man, that’s definitely what it is. 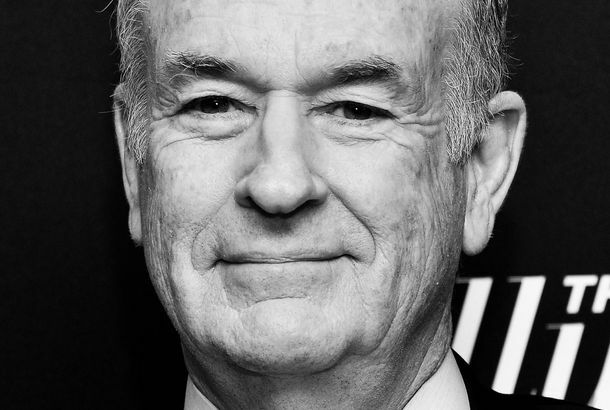 How Bill O’Reilly’s Fox Deal Protected Him From Assault AllegationsHis employment agreement reportedly protected him from unproven accusations of harassment. 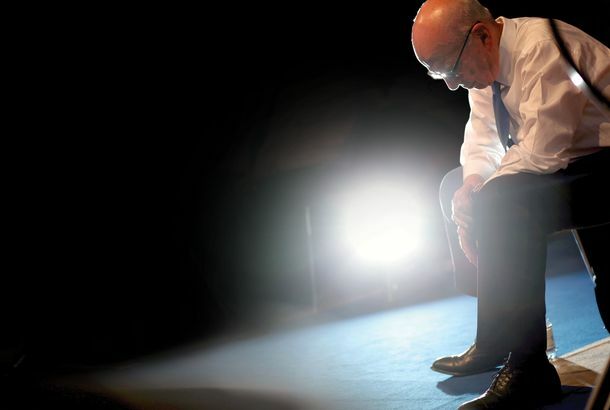 Bill O’Reilly Has Reportedly Been Dropped by His Talent AgencyAfter the news that he paid $32 million to settle a harassment claim. Megyn Kelly Addresses Bill O’Reilly Sexual-Harassment Allegations on New ShowThe host said she complained about O’Reilly’s behavior while at Fox, and discusses her former network with Juliet Huddy. Megyn Kelly Tears Into Fox News After Latest O’Reilly Harassment ReportShe said she protested his behavior to the network’s co-presidents. Report: O’Reilly Settled Additional $32 Million Harassment CaseWeeks before he was awarded a giant new contract from Fox News. 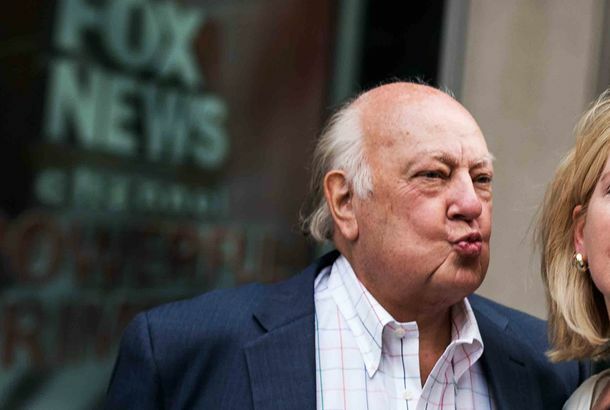 Fox News Has Spent $45 Million Settling Sexual-Harassment CasesIt’s been $10 million this year alone. 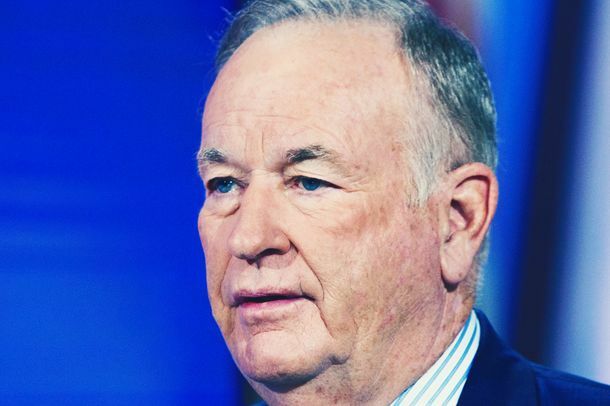 Bill O’Reilly Allegedly Assaulted Ex-Wife After She Found Him Having Phone SexA new report from Jezebel details claims made in an October 2011 affidavit. 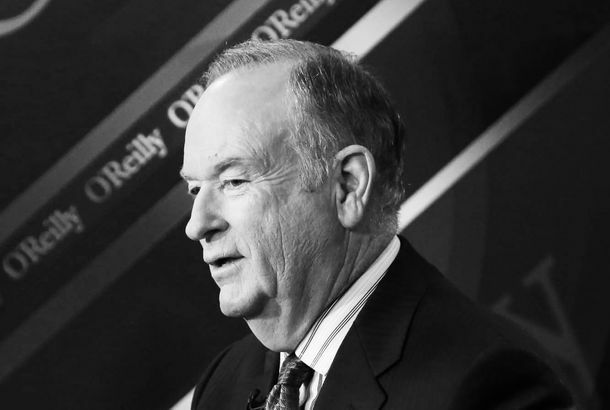 It’s Business As Usual for Bill O’Reilly’s Podcast This WeekNo Spin News will keep spinning. Can Workplace Hotlines Help Women Come Forward About Sexual Harassment?When you’re being sexually harassed at work, is the best place to turn an anonymous hotline? Revisit Bill O’Reilly’s Novel About a Villainous TV Newsman Seeking RevengeYou can’t make this stuff up. Fox News Brings the O’Reilly Era to an Awkward EndFox News acknowledged that viewers “will have a lot of feelings” about his abrupt ouster, but those feelings weren’t discussed on air. People Are Celebrating Fox News Canceling Bill O’Reilly’s ShowO’Reilly is getting trolled on Twitter. 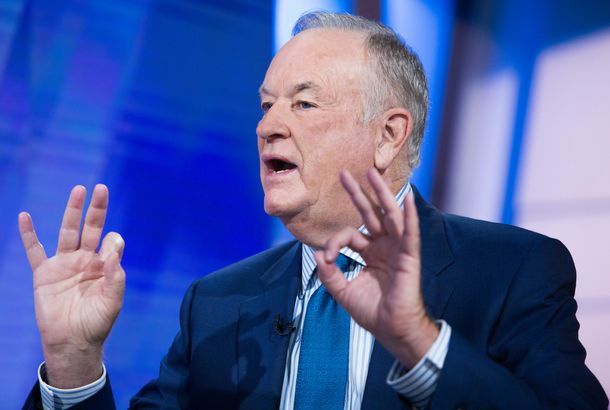 Fox Is Reportedly Preparing for Bill O’Reilly’s ExitAs another woman accused him of sexual harassment, Fox News would not comment on whether he’ll ever return from vacation. Megyn Kelly Reportedly Complained About Bill O’Reilly Before Leaving FoxShe was “frustrated” by his comments about sexual harassment. 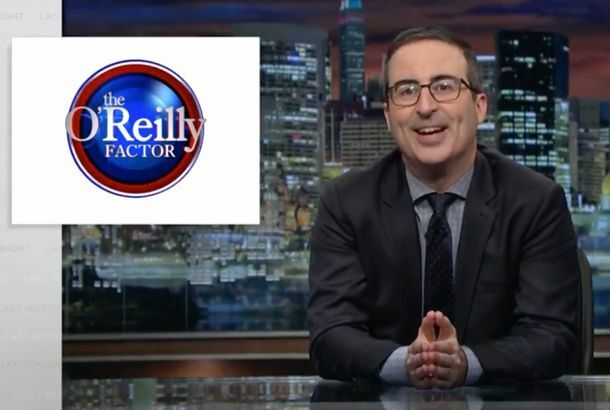 Watch the Harassment PSA John Oliver Wants to Air During The O’Reilly FactorHe wants to educate Donald Trump on sexual harassment. 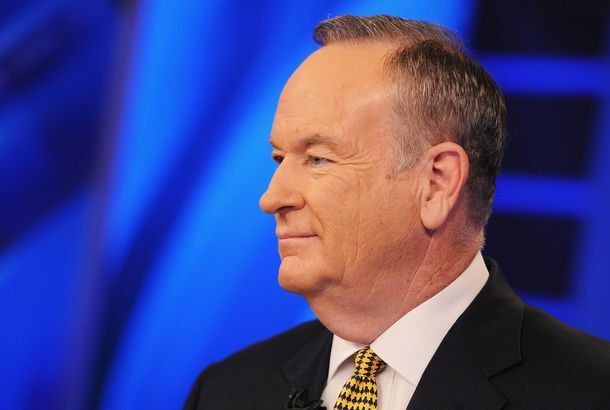 Lawyer: Fox Launching Investigation Into Harassment Claim Against Bill O’ReillyWendy Walsh and her lawyer officially reported O’Reilly using a Fox corporate hotline last week. 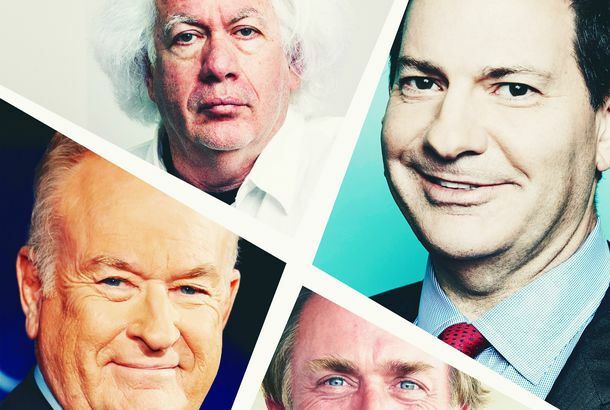 Sexual-Harassment Claims Aren’t Hurting Bill O’Reilly’s Ratings One BitIn fact, they’re higher than they were before. Seth Meyers Paints a Portrait of Friendship-Bracelet-Worthy Trump–Fox News BondIntroducing Trump, a more opinionated TV Guide.